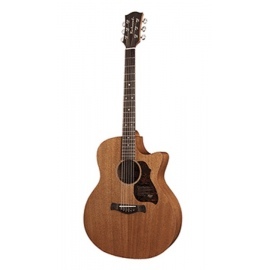 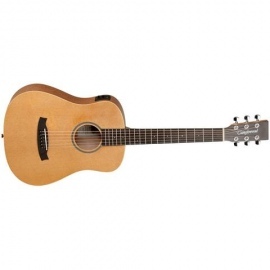 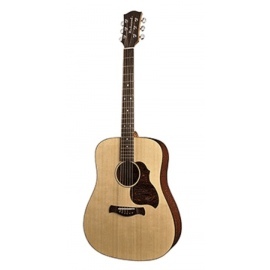 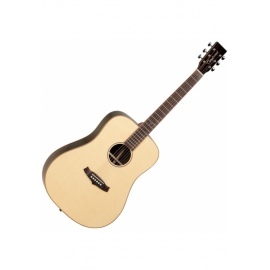 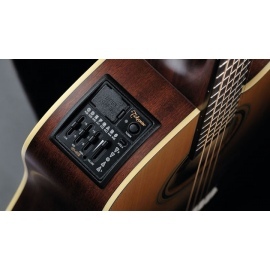 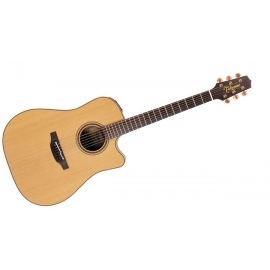 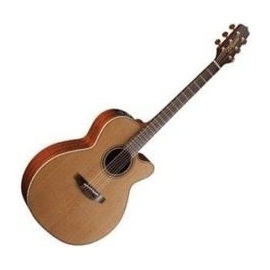 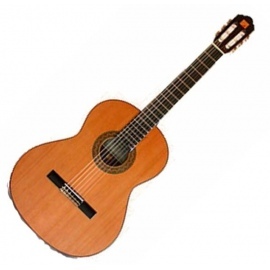 This guitar has been the choice of pro musicians of all genres, particularly Jon Bon Jovi. 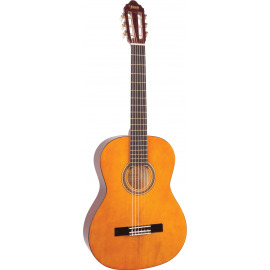 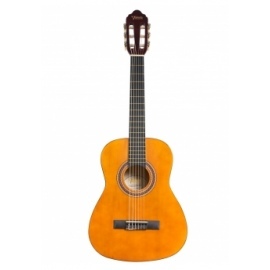 The versatility of this guitar begins with its solid cedar top that can play sweet mellow passages or power chords with equal ability. 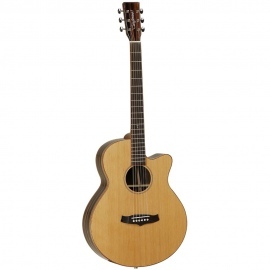 The maple back and sides are a perfect reflector for the tone generated by the soundboard and the gloss black finish looks great under the stage lights. 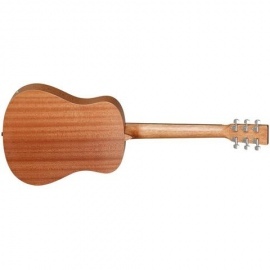 The mahogany neck is joined to the body with a traditional, ultra strong dovetail joint.